This topic contains 250 replies, has 128 voices, and was last updated by dreamscat 1 month, 1 week ago. This reply was modified 1 year ago by Mongkolkit. This reply was modified 1 year ago by Siraprapa. This reply was modified 1 year ago by dreamscat. This reply was modified 1 year ago by zeek.dss. This reply was modified 1 year ago by tingbkk. This reply was modified 10 months, 1 week ago by chaiwit. ออร์เดอร์ #23497 วันที่ 19/6/2018 เวลา 20.43 น. 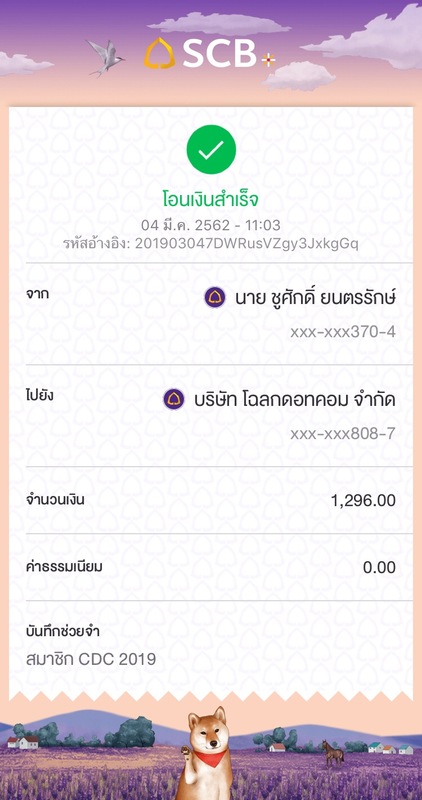 แจ้งชำระค่าสมาชิก 29 ส.ค 2561 order no. 24537 เวลา 21.20 น. This reply was modified 3 months, 3 weeks ago by Mr.Wit. This reply was modified 3 months, 2 weeks ago by snukul. This reply was modified 3 months, 2 weeks ago by Bright14. This reply was modified 1 month, 3 weeks ago by pauljayong. ออเดอร์เลขที่ 27288 ชำระผ่าน SCB easy เวลา 15.39 น. This reply was modified 1 month, 3 weeks ago by atosuwan. This reply was modified 1 month, 2 weeks ago by mageice. This reply was modified 1 month, 2 weeks ago by ช่อทิพย์. โอนจาก ธ.ไทยพาณิชย์ 6/3/2019 เวลา 19:13 น. 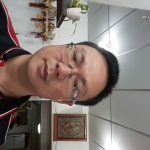 This reply was modified 1 month, 1 week ago by kuntapon007. วันที่ 17 มีนาคม 2562 เวลา 13.41 น. This reply was modified 1 month, 1 week ago by chernlnw.